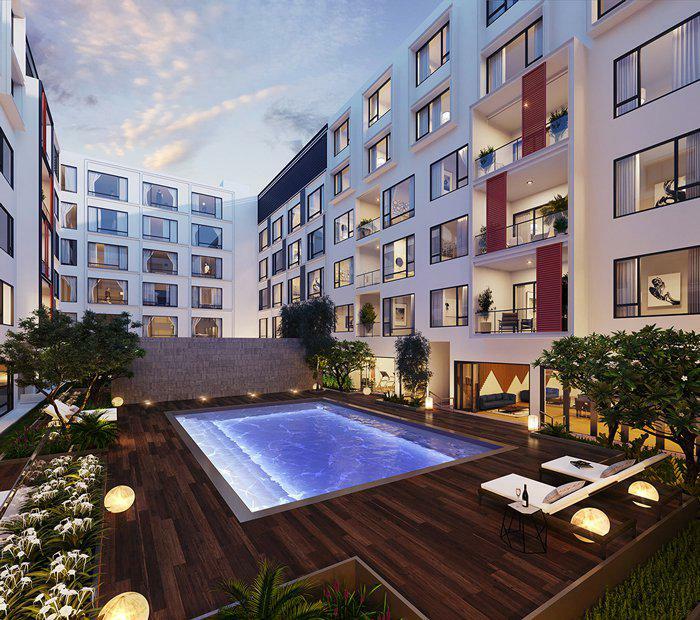 The Western Australian-based arm of Malaysian property developer SKS Group recently launched its latest project, the $115 million "Ancora" -- a major infill development in the Fremantle CBD. The developer acquired the site for $11 million in 2012 from the City of Fremantle. The project, which will include a four-star DoubleTree by Hilton Fremantle Hotel, will be constructed on the site of a former carpark on the corner of Point and Adelaide streets. In addition to the hotel and apartments, the 6-storey mixed-use development will also feature ground-floor retail space. Off-the-plan sales of the 98 apartments are being conducted by Colliers International’s Samantha Ferraz and Ashlee Arnott. “Around 1500 public servants working for three government departments will relocate to a new office building at Fremantle’s Kings Square in 2020 as part of the State Government’s move to decentralise jobs from Perth’s CBD,” Arnott said. 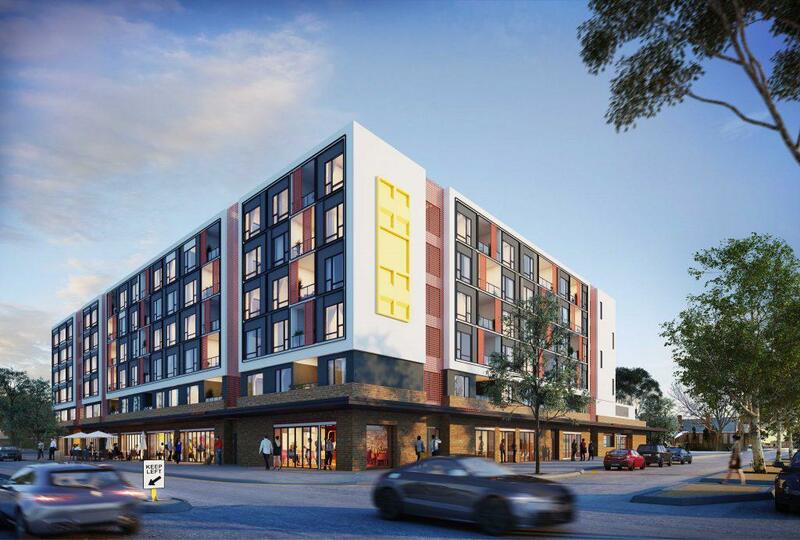 [Related reading: North Coogee Perth’s Second-Fastest Growing Area]The new 150-room hotel, which is being developed by SKS Group for hotel operator Hilton Worldwide, will deliver much-needed tourist accommodation and will overlook Cantonment Street and Fremantle Port. It will be SKS Group’s third Perth hotel. The developer is also building two other Double Tree by Hilton hotels in Perth, the 4.5-star DoubleTree by Hilton Perth Waterfront Hotel at Elizabeth Quay and the DoubleTree by Hilton Northbridge.